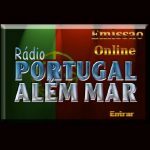 Radio Portugal Alem Mar broadcasts LIVE from Portugal. But, it also a part of test transmission. It’s Source of your ultimate Entertainment. 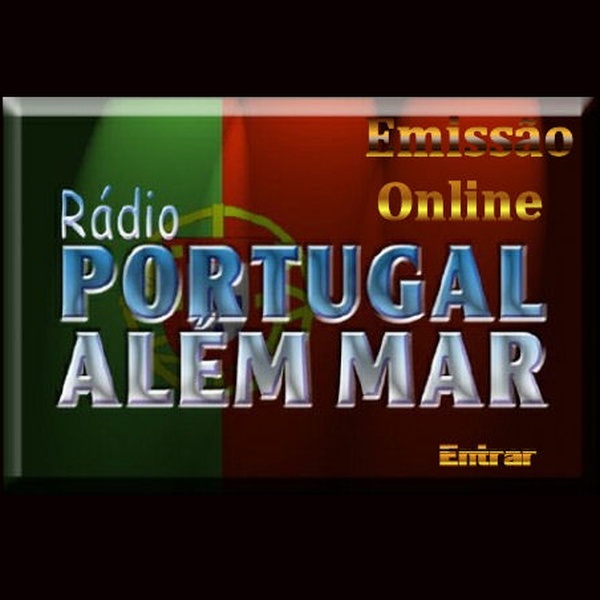 Radio Portugal Alem Mar is always dedicated to bring you the best possible radio programs at your doorstep.